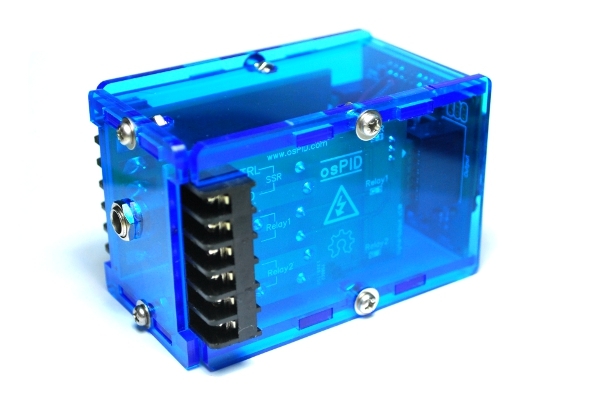 Included in the osPID kit is a laser cut casing designed to fit perfectly the electronics components. We went through numerous iterations and changes before settling down on the final version. 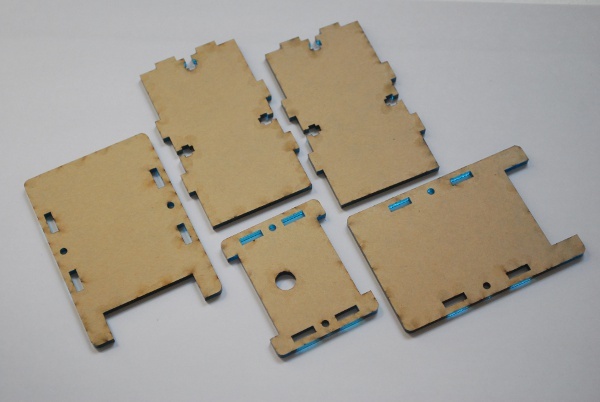 We use the user friendly Google SketchUp to design the casing and Ponoko services for laser cutting them. 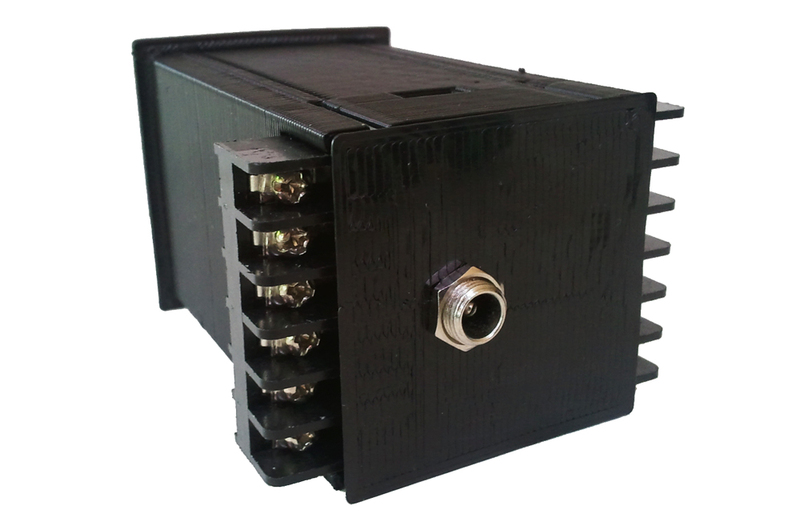 The casing consists of 5 separate pieces (2 sides, 1 top, 1 bottom, and 1 rear) being hold together through slots and 6 pieces of M3 screws and nuts. If you have access to a laser cutter or services, you can make them on your own and even make modification to the design files. While we were working on the enclosure for the osPID in the early stages, We came up with a 3D printed version. It took a long time to print, but the results is awesome! 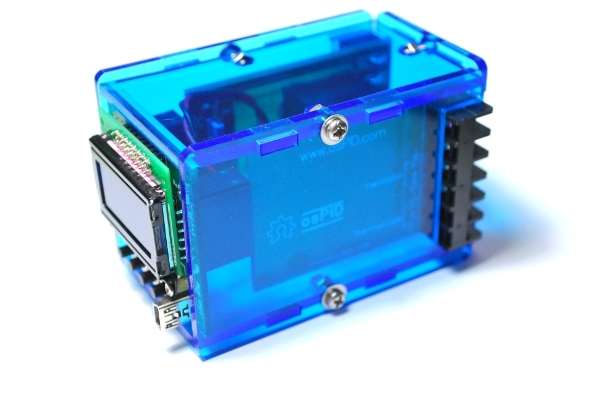 Maybe by posting the design here, we’ll inspire others to print their own enclosure to precisely fit their needs. If you have design a custom enclosure for the osPID, we would love to hear from you!